WASHINGTON — Just in time for Women’s History Month, a newly released study found DC to be the most supportive city for women-owned businesses. San Francisco-based tech companies Square and Thumbtack, which work to support small businesses, surveyed close to a 1,000 women-owned businesses owners across the country. The survey looked at a variety of topics, including the gender stereotypes female business owners might face and cities where female business owners feel most and least supported. Wall and her best friend, Krista Back, are co-founders of a DC company called BuilderChicks. They build custom furniture, provide general handywomen services, and do renovations and repairs in their customers’ homes. “We didn’t want to be known as women who do this, we want to be known as people who do quality work, who have integrity, who are trustworthy, and to let our reputation speak for itself,” said Wall. Going into it, they also knew they would be working to build a name for themselves in an industry typically dominated by men. Back has a background in marketing and Wall spent 10 years working as a high school woodshop instructor. But in 2016, they started doing carpentry projects together as a part-time side hobby. By 2018, the business had grown enough for Wall to quit her other job and devote all of her time to BuilderChicks. By 2019, Back did the same. Perhaps one of the things they’re most excited about is the support BuilderChicks is getting from other women in the DC community. Back and Wall believe that support from other women is a big part of the reason their business has grown so quickly. So why do they think DC is so supportive to women-owned businesses? That’s why the women behind BuilderChicks are so certain they picked the right place to start their company. “It’s just been an overwhelming amount of support for us when we jumped into this full-time,” said Wall. The research done by Thumbtack and Square found that female business owners in male dominated industries are 10 times more likely than men to have their expertise questioned on the job. 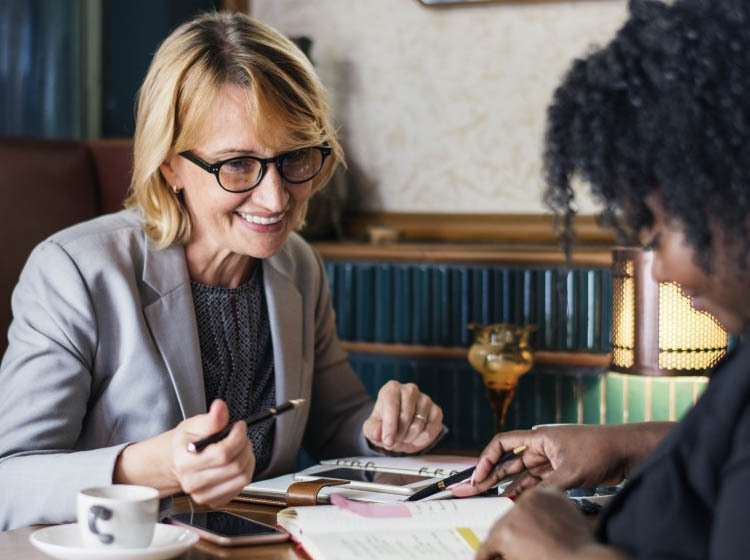 It also revealed 69 percent of the women surveyed say it’s personally important to them to support other small businesses owned and operated by women. Wall and Back took part in the survey, and said they were proud to see Washington, DC ranked as the most supportive city for female business owners. Chicago came in as the second most supportive city for women-owned businesses, and Houston came in as third most supportive.